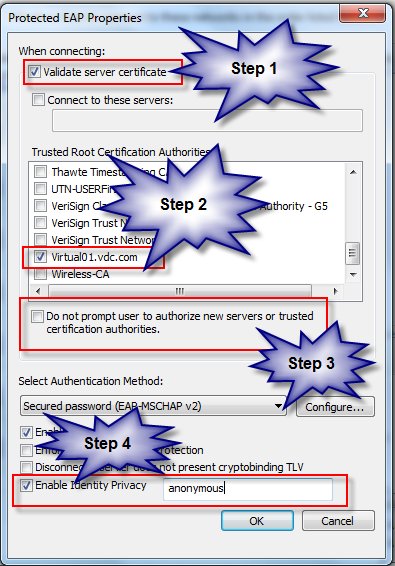 The steps of creating a USB boot it is almost the same for booting from vhd which I have cover in my earlier post on booting windows server from vhd. The only difference I see when you want to create the windows 8 to go is it need the bcdboot version. I will cover some of the differences later on. Below will be the steps of preparing the USB stick, I haven't got chances to test this on 8gb but I believe it will work. The only difference here is I didn't assign any drive for the USB stick, but in VHD format you need to do so. 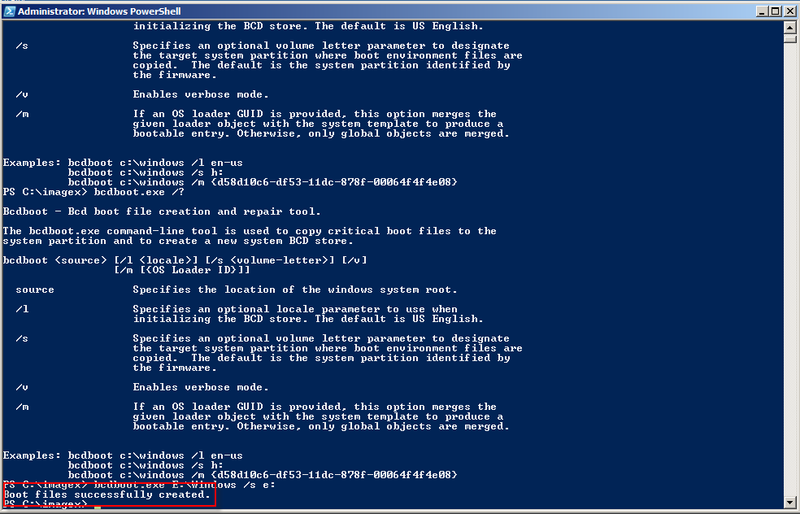 You can use list disk to query all drives, and list partition shows all partitions on a drive. The select command selects the drive and the required partition. Above I used disk 1 and then I deleted an existing partition on the memory stick. Afterward I created a primary partition and formats it with ntfs. The active command made the stick bootable. After terminating diskpart, we need to copy Windows files to the USB thumb drive using imagex.exe. This can be done, using the following command in a administrative console window. Here I launched imagex.exe from the currect directory of my Windows 8 drive. E: was the folder (containing the setup media with the file install.wim) and E: was the drive letter of my USB memory stick. The number 1 defines, that only on Windows 8 edition should be copied. After you have completed the neccessary steps, you will need to perform the last steps as shown as below.The command what it does is to copy the boot information to the USB stick. The only difference I see in the command compare to the previous version, it don't have the last parameter which I have highlighted in red as below. The next step will be restart your computer and select the USB boot during the startup by pressing F1( this will be depending on your hardware manufacturer). Overall I see windows 8 to go is awesome, I have try to unplug the USB stick drive. I expect the machine to crash, but indeed it didn't happen. When I plug in back the windows resume. I have try this by opening a MP3. But for deployment purpose, I would see this need to be run on USB 3 because USB 2.0 is too slow. Jump to 9:00 in the YouTube video below for the proof this is basically a keylogger running on your phone that you didn’t know about. The comment given its to understanding on the user behaviour so that they can provide a better service to the users. But what do you think? Apparently FBI was aware on the Carrier IQ what it able to do and so on , but they are not willing to reveal anything including the usage. 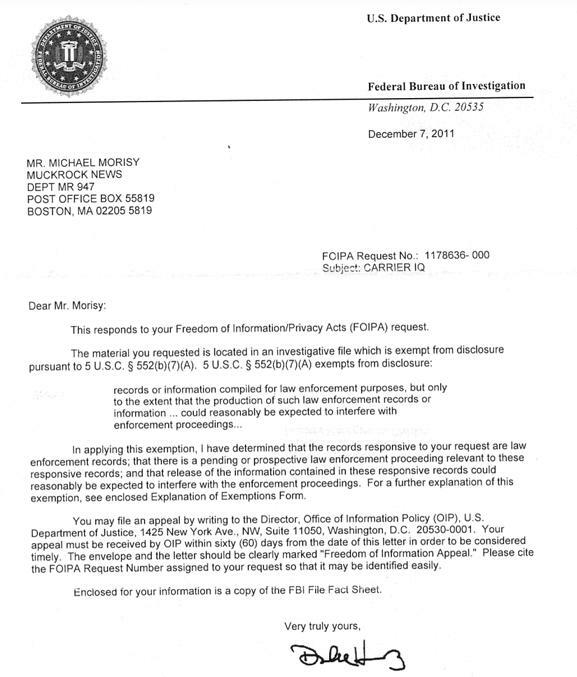 Some believe FBI use in investigation. 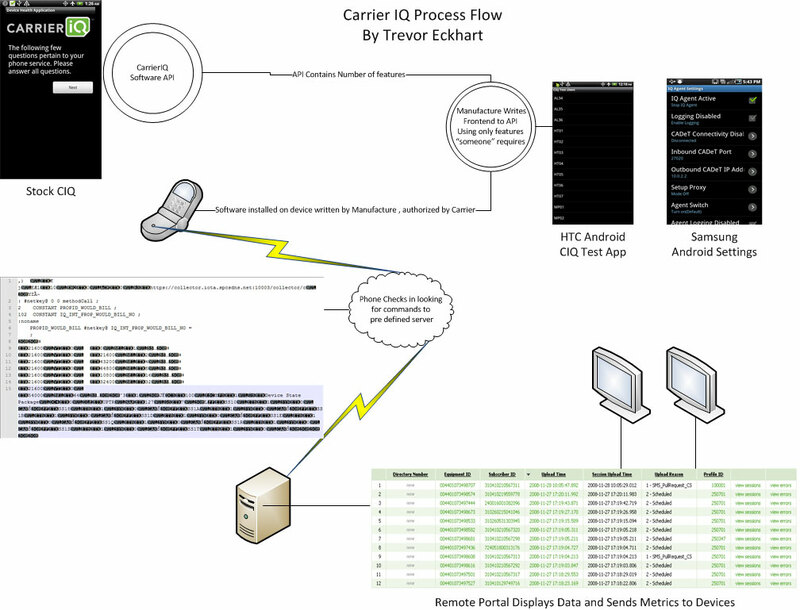 The most worry part, the company claims Carrier IQ was installed 150 millions handset globally. MuckRock did sent an Freedom of Information Act request to the FBI, asking for "manuals, documents or other written guidance used to access or analyze data gathered by programs developed or deployed by Carrier IQ." As what you have read on my previous post regard to the wireless peap attack, it does need to have certain weakness before we can exploit them. There are something you can do to protect for an unauthorized access.